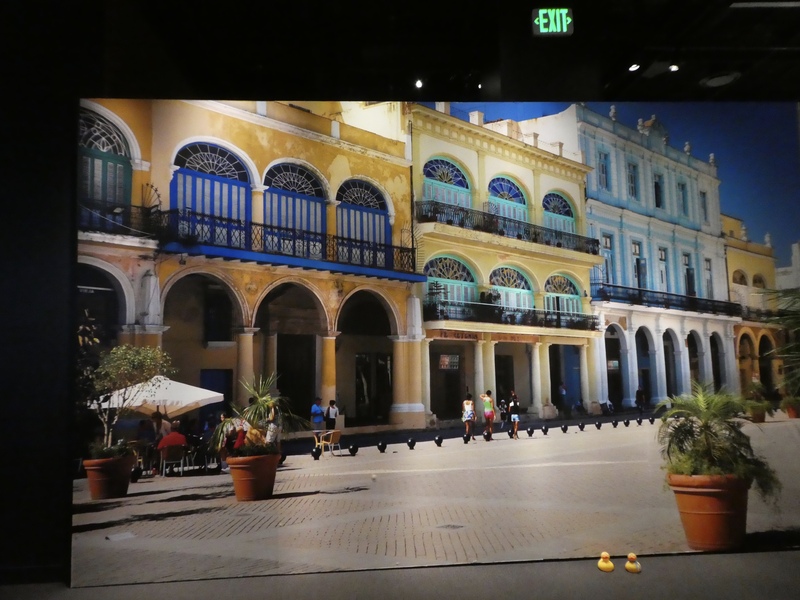 In Havana, Cuba, I, Zeb the Duck visited the Plaza of the Revolution. A huge plaza! We came mainly to view three major monuments. 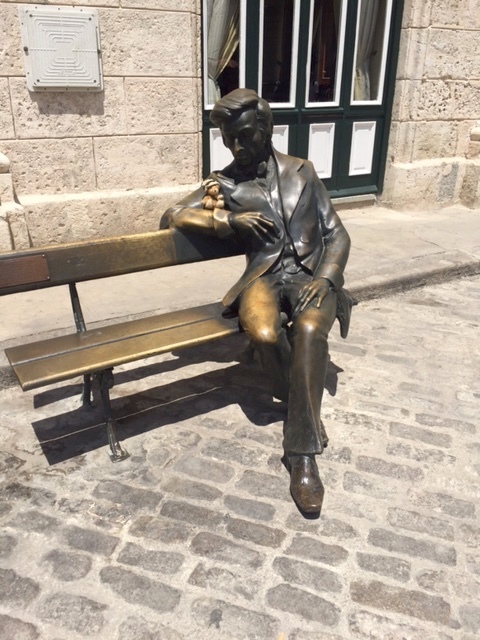 The first is to honor Jose Marti. 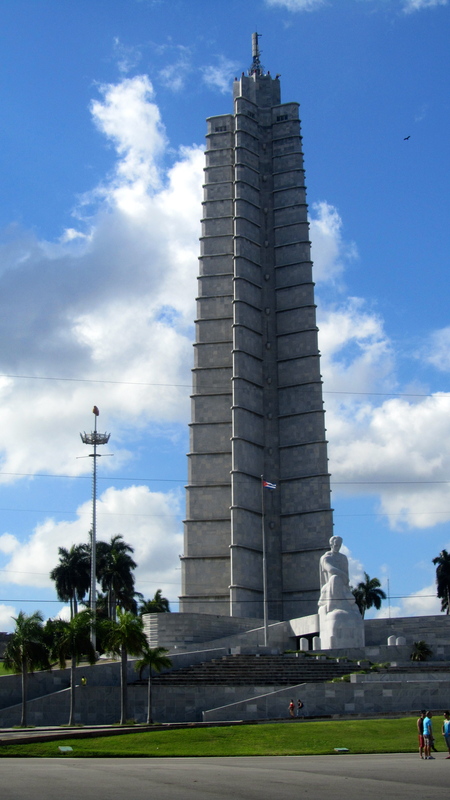 This monument at 138.5 meters is Havana’s tallest structure. 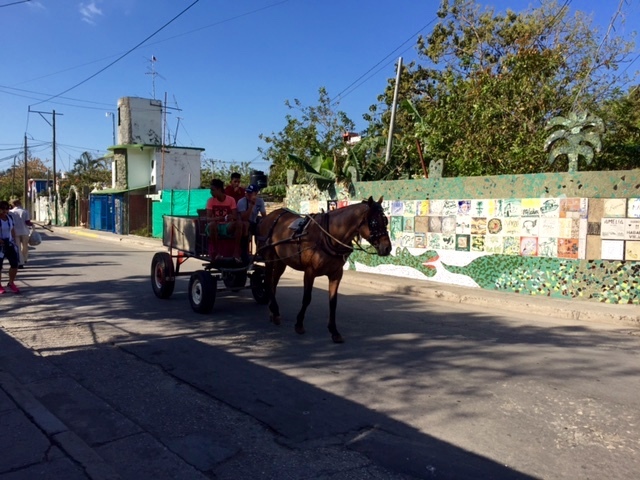 Jose Marti is a national hero in Cuba. 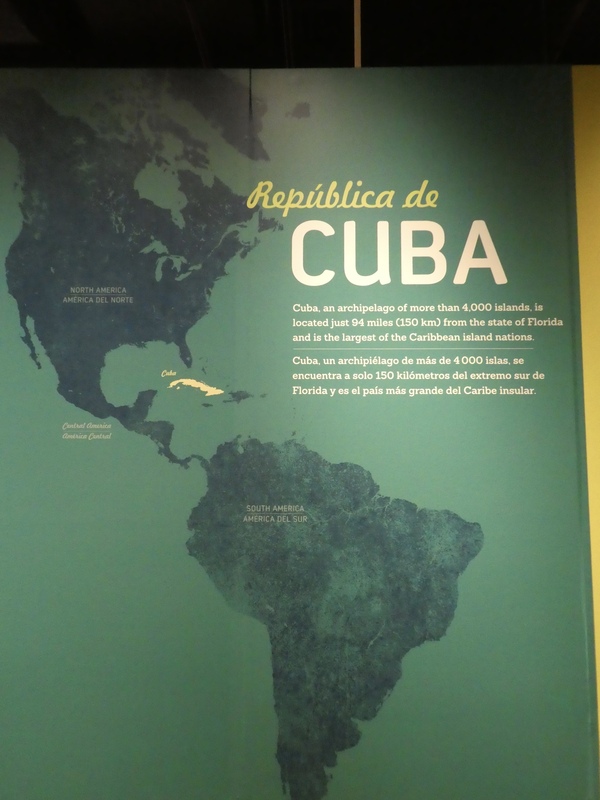 Jose Marti helped organize the Cuban Revolutionary Party, laying the groundwork for the Second Independence War with Spain. 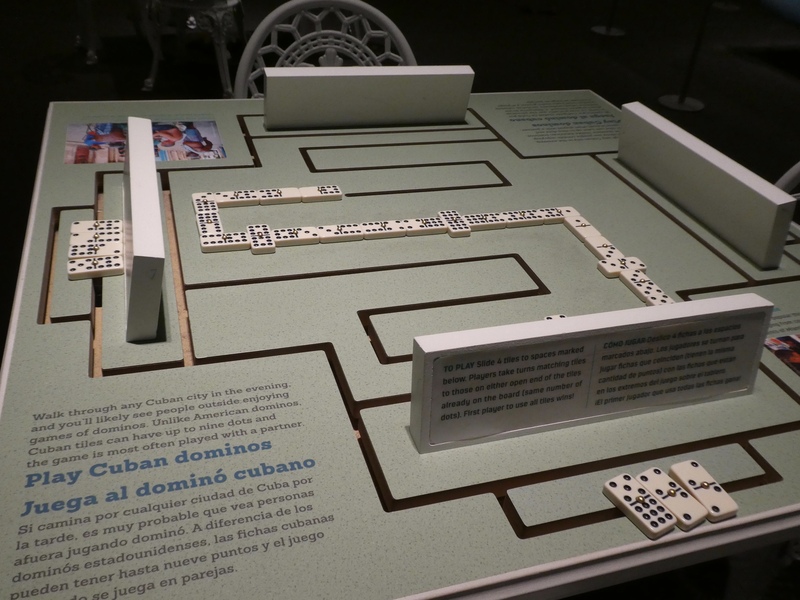 Jose Marti was killed early in this war. He was elevated to the status of martyr in 1895. 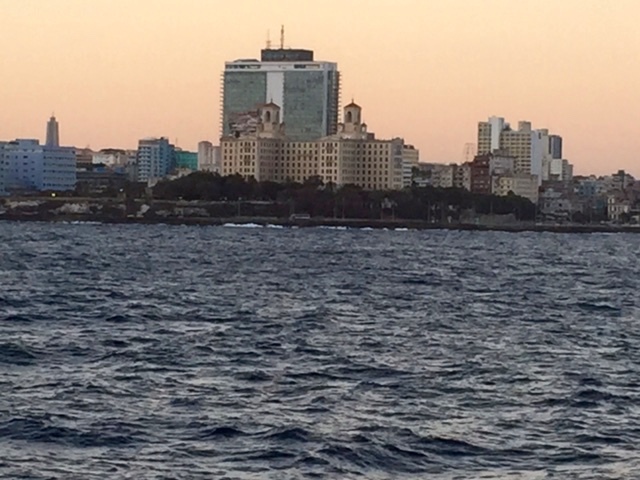 In front of Havana’s tallest structure, is a 17-meter statue of Jose Marti seated, in the Thinker position. 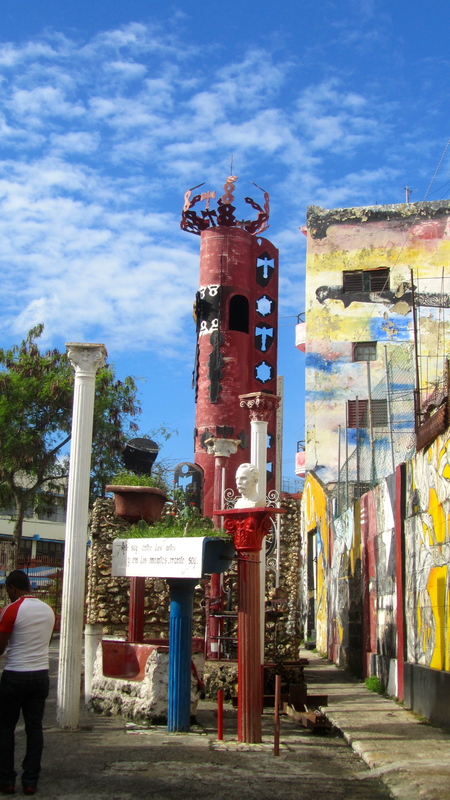 This monument has a museum and an elevator that takes you to the top for fantastic views of Havana. 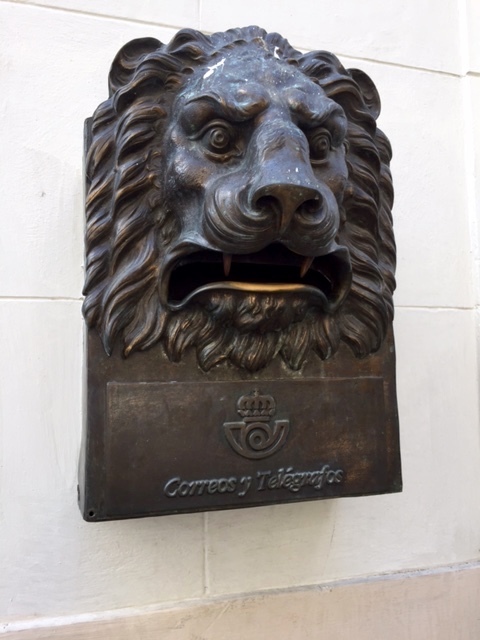 The second monument is on the side of a telecommunications building. 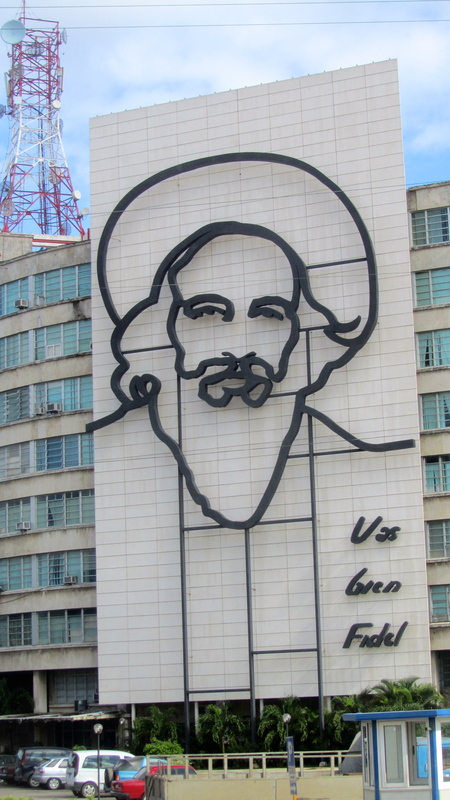 A picture of Camilo Cienfuegos is on the outside of the building with the words, “Vas bien Fidel.” These words are not always well known to non-Cubans, but were important during the revolution. 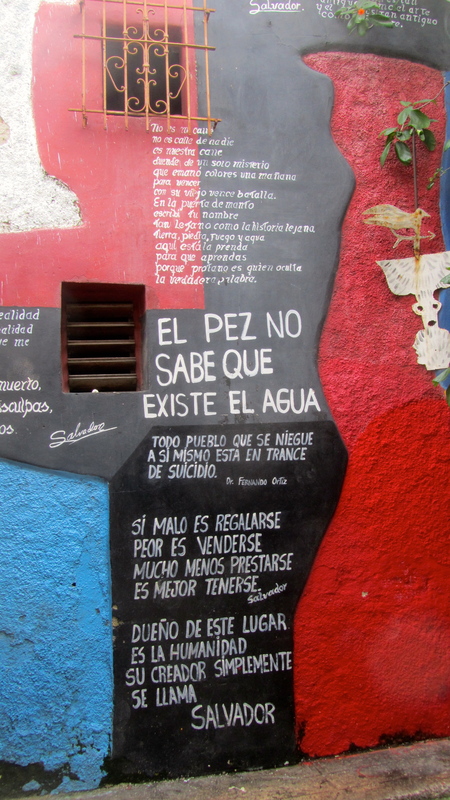 The story behind these words is that during a speech by Fidel in 1959, Fidel paused and turned to Camilo Cienfuegos who was standing behind him. 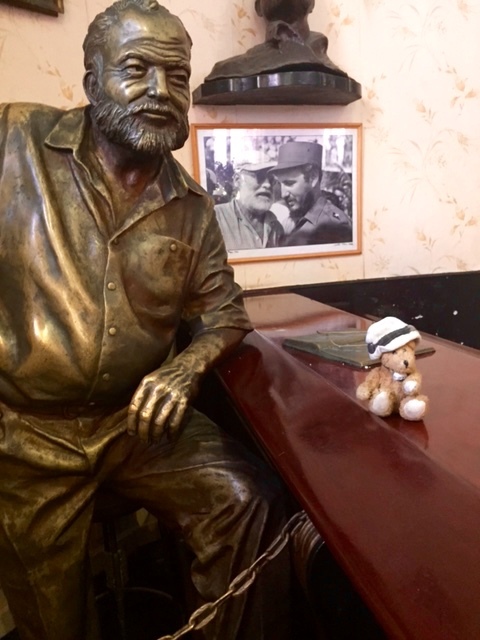 Fidel asked Camilo “Voy bien Camilo” (Am I doing OK Camilo). 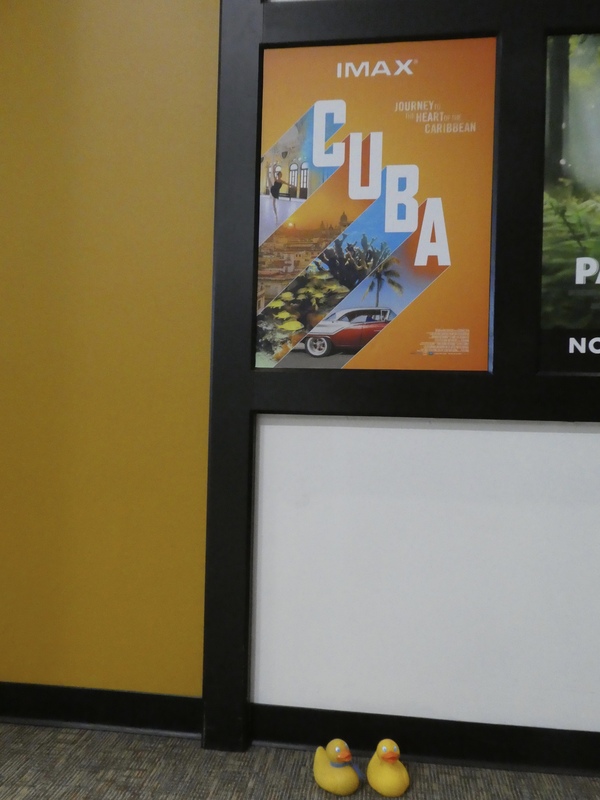 Camilo Cienfuegos replied, “Vas bien Fidel” (You’re doing OK Fidel). 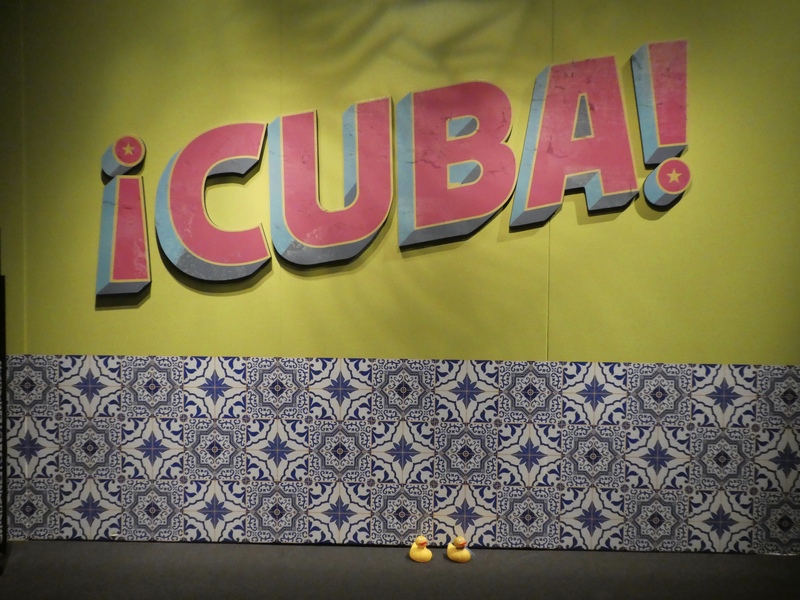 About that time someone in the crowd released white doves and one landed on Fidel’s shoulder. 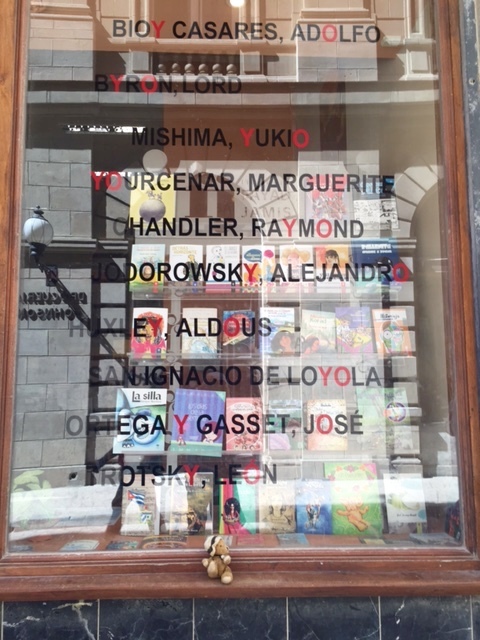 This reinforced the idea that Fidel had received a divine calling. 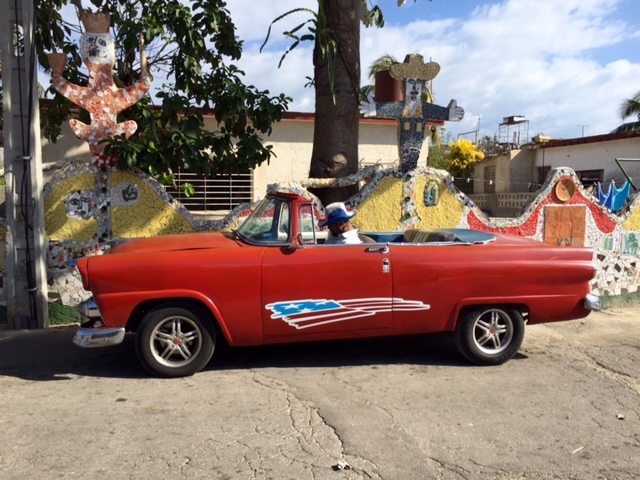 Soon, “Vas bien Fidel” became a rallying call for the revolution. 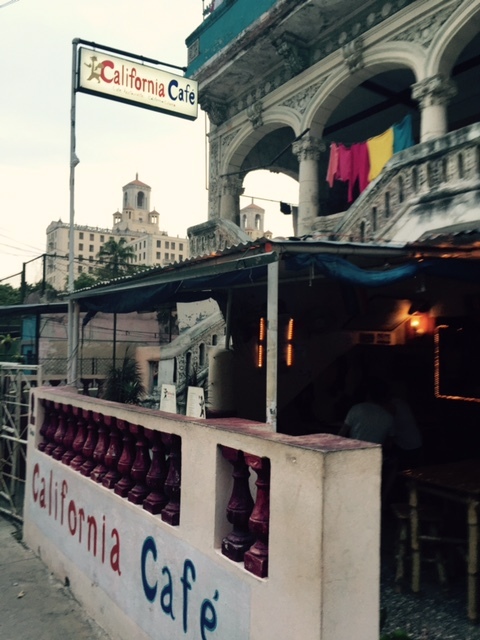 Camilo Cienfuegos was very popular with the Cuban people, second only to Fidel Castro. 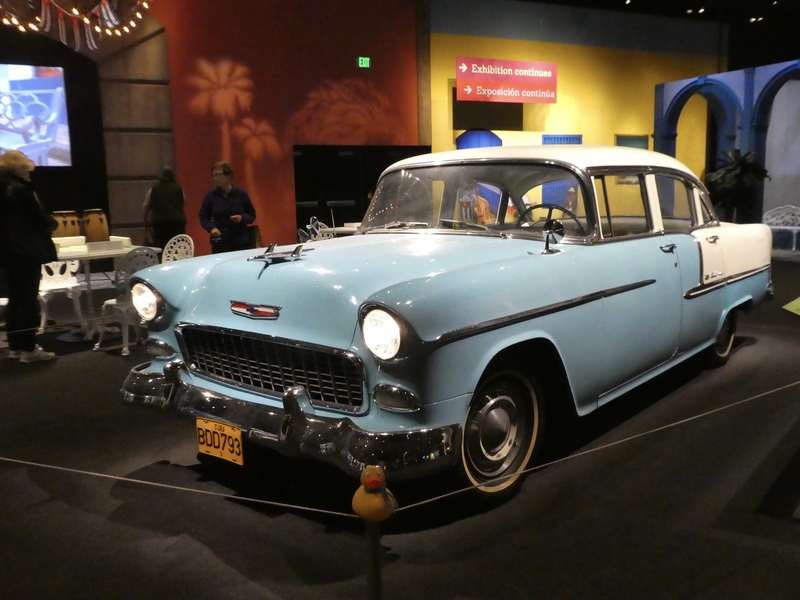 Camilo Cienfuegos died in a plan crash October 1959, traveling from Camaguey to Havana. He became one of the earliest martyrs of the revolution. 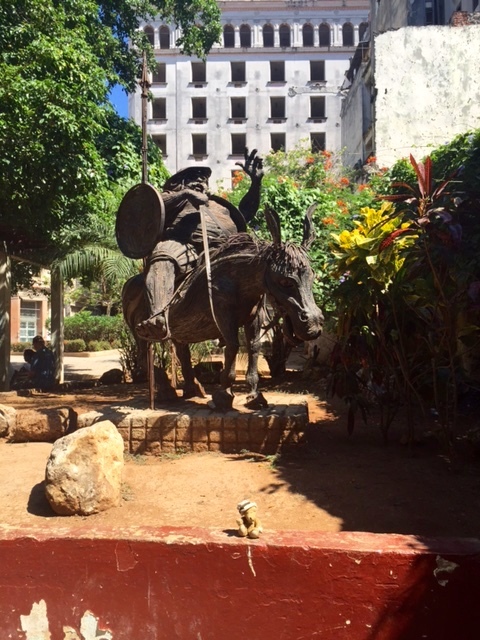 Monument number three, honoring Che Guevara is on the Ministerio del Interior building. 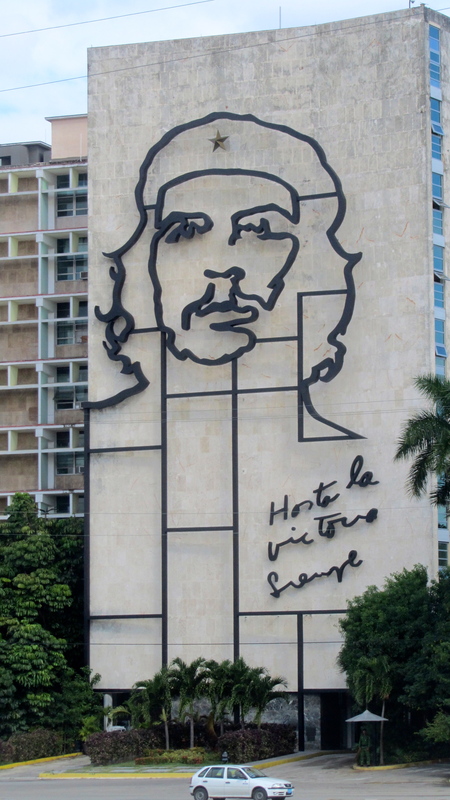 The huge mural of Che Guevara contains the words “Hasta la Victoria Siempre” (Always toward Victory). Che Guevara, a trained physician, from Argentina, met Raul Castro in Guatemala. Raul later introduced Che to Fidel Castro in Mexico City in 1955. 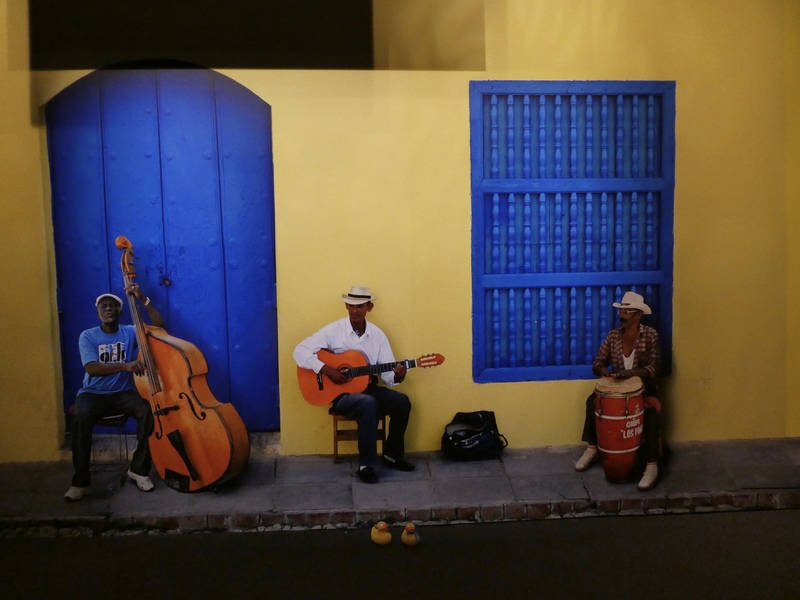 The meeting of Che Guevara and Fidel and Raul Castro changed the course of history. Che Guevara was a definite leader in the Cuban revolution and later helped with other revolutions until his death in October 1967 while he was in Bolivia. 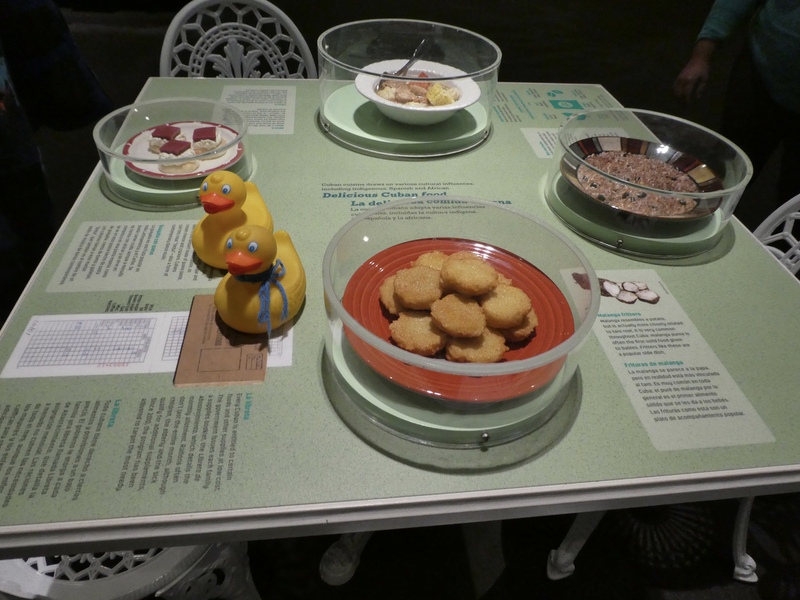 You will notice that I, Zeb the Duck, am not in any of these photos. 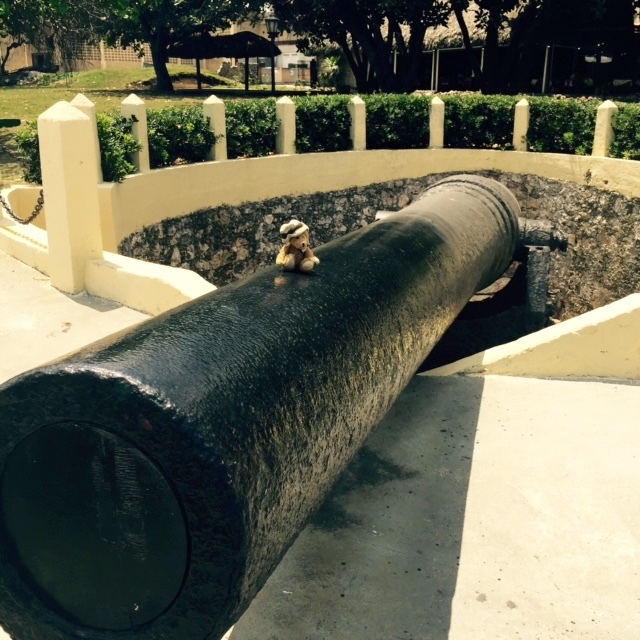 The monuments are just too big for a duck. 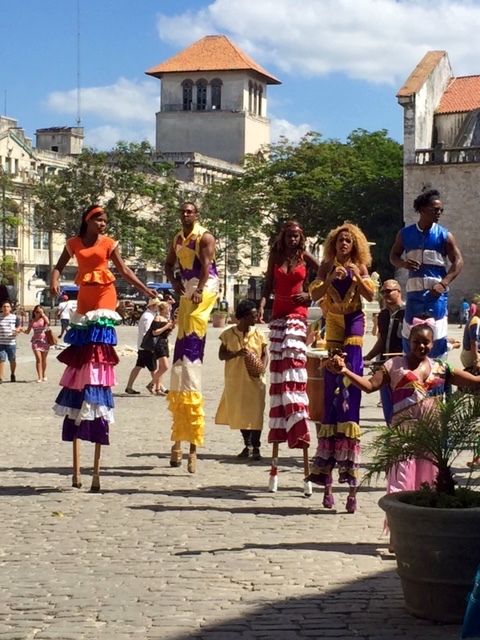 However I was at the Plaza de la Revolution. 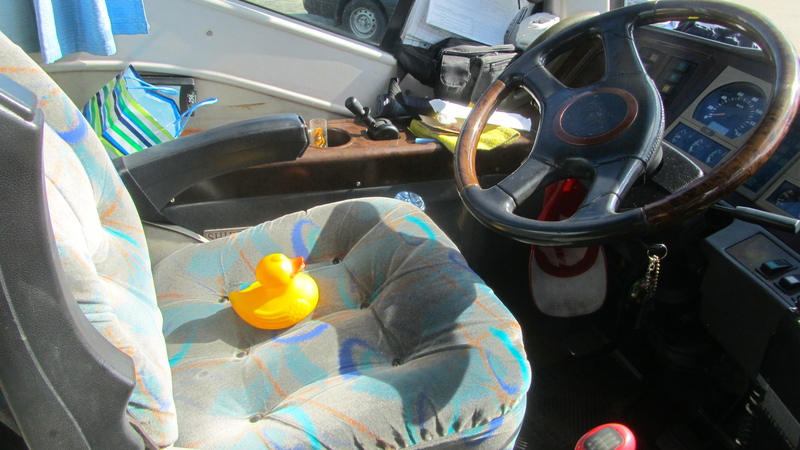 My job was very important—I drove the bus. John Lennon, the Beatles and their music were banned in Cuba during Lennon’s lifetime. 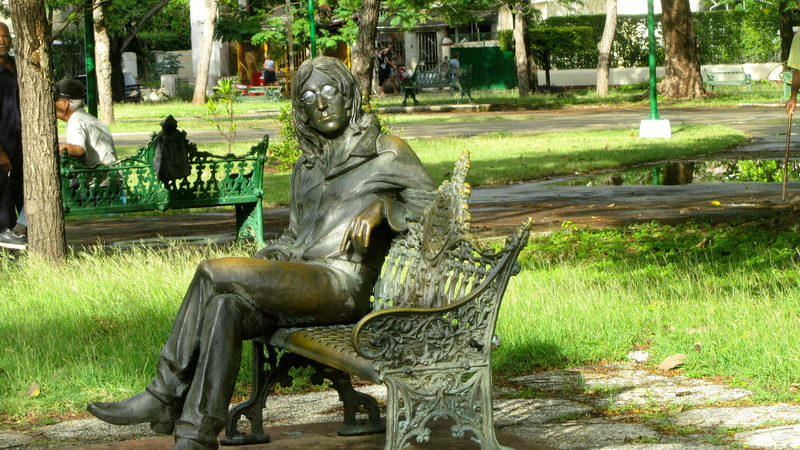 John Lennon is in Havana now and sits in a park named for him. 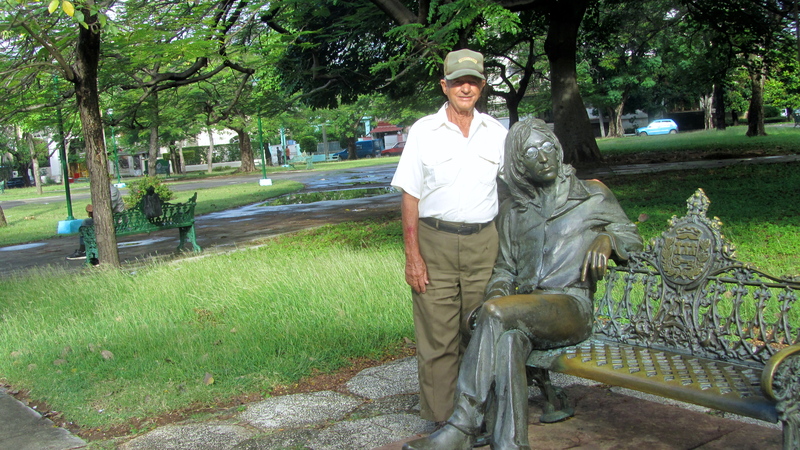 Fidel Castro dedicated the statue of the former Beatle December 8, 2000, 20 years after Lennon’s murder. A security guard watches the statue of Lennon sitting on a bench. Lennon’s distinctive glasses were previously stolen, so now the guard holds the glasses and will put them on Lennon if asked. 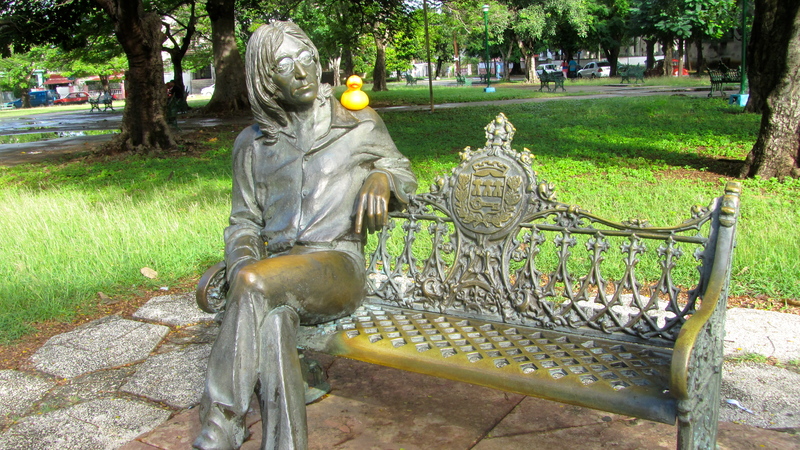 When I, Zeb the Duck, visited this statue, there was a line of tourists waiting to have their pictures taken with Lennon. As you can see, I waited for my turn. 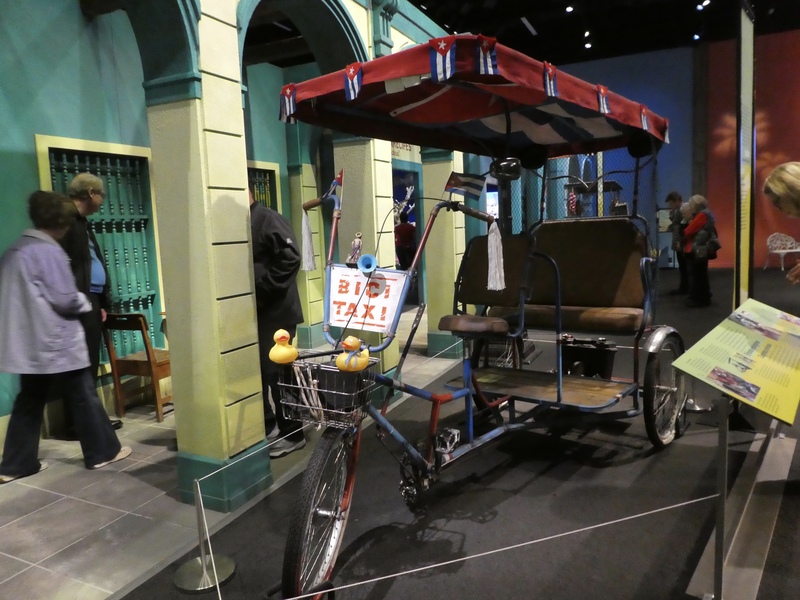 Near the monument to Lennon is a cultural center and club, appropriately named the Yellow Submarine. Too bad we didn’t have time to go inside. Looks fun. 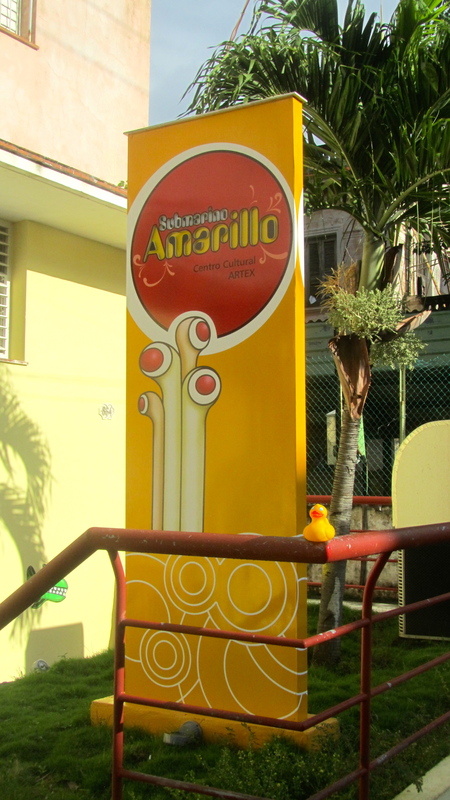 I, Zeb the Duck, like the statue and I liked this park. I think you would like this park, too. 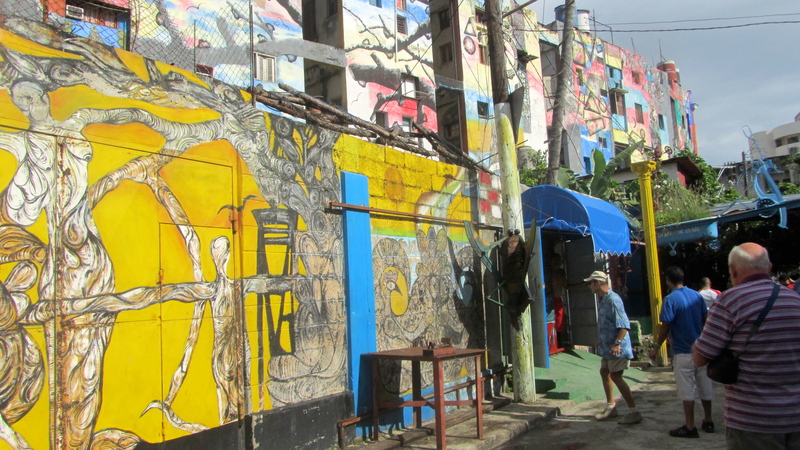 The John Lennon Park is located near the corner of streets 17th and 6th in the Vedado area of Havana. When you go, smile at the friendly gentleman that keeps John’s glasses. 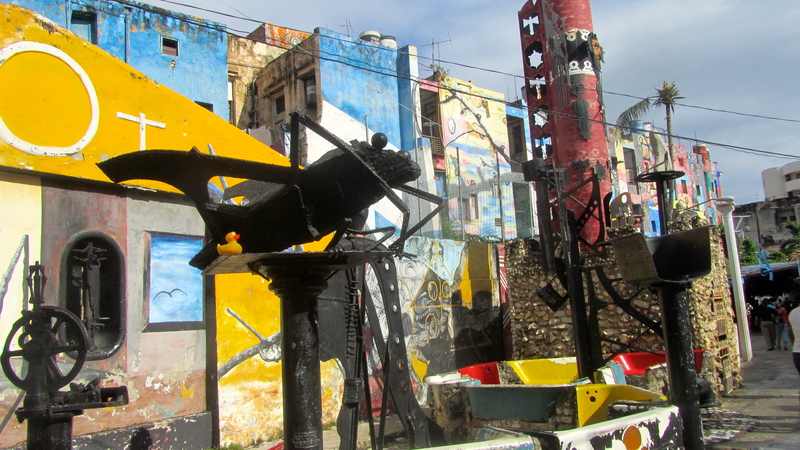 Central Havana, Cuba is home to Callejon de Hamel; a short street lined with murals and unusual artwork. 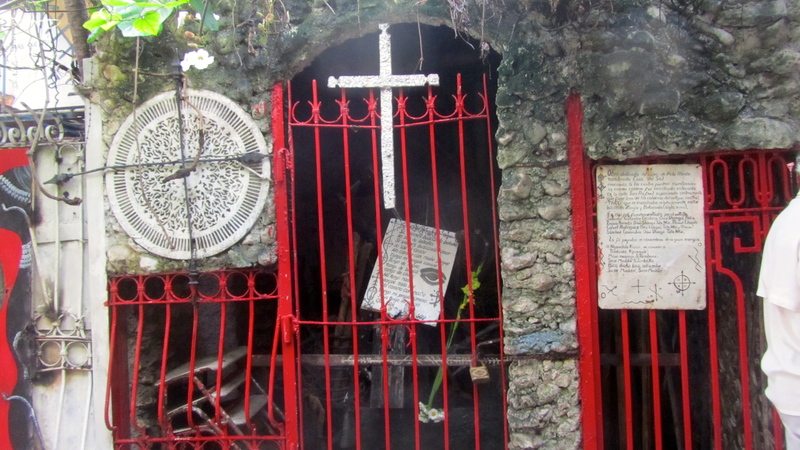 The focus is on Santeria, the combining of Yoruba religion from Africa with Catholicism. When the African slave was forced to accept Catholicism he blended the spirits of his religion with the saints of the catholic religion. Visit video.nationalgeographic.com for an example of this blending. 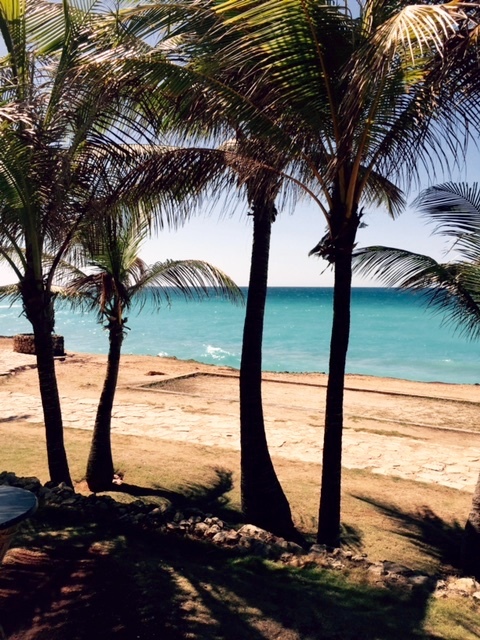 In the search on the site type santeria. 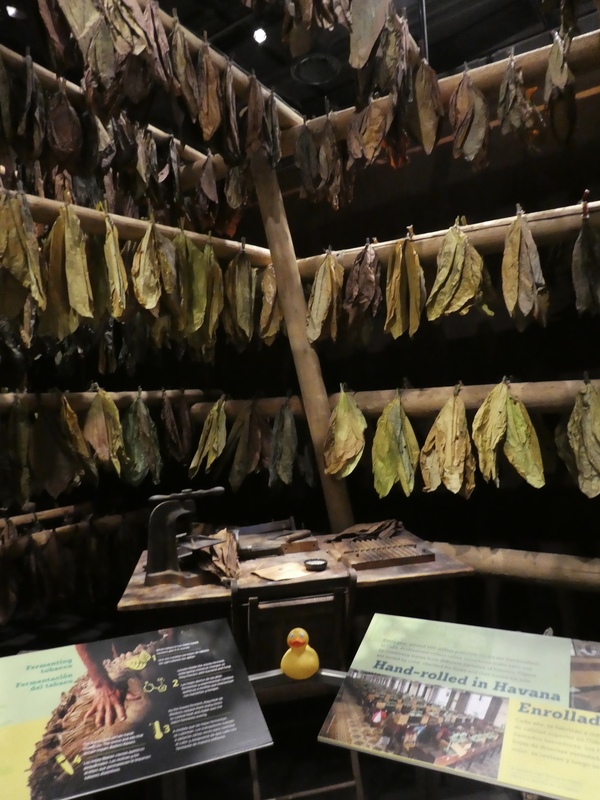 St. Lazarus, a healer of the sick is blended with Babalu Aye, the spirit of good health. 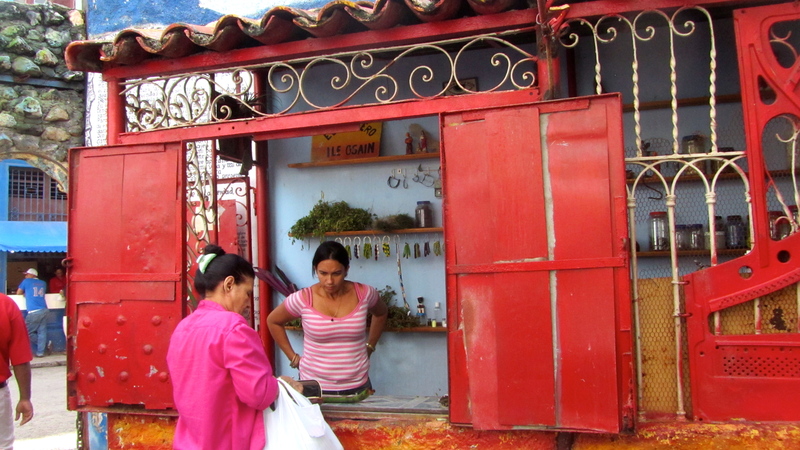 Santeria does involve sacrifices of healthy animals to keep the spirits happy and fed. 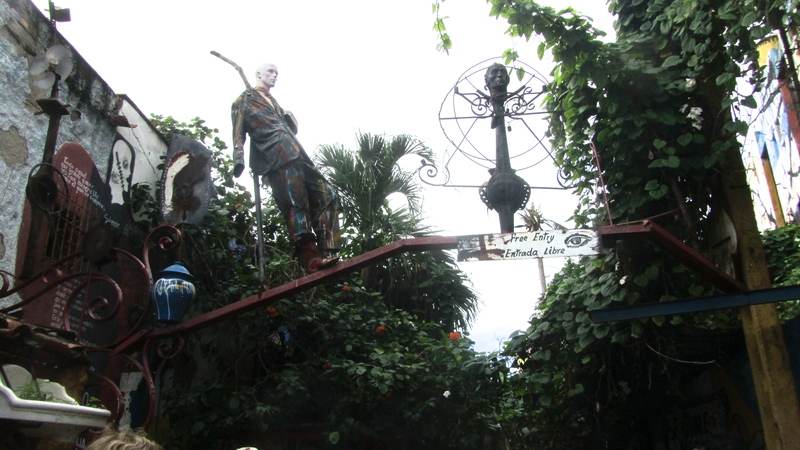 Santeria uses natural healing using herbs and divination through rituals including animal sacrifice, offerings, and altar building; music, dance and possession trance. 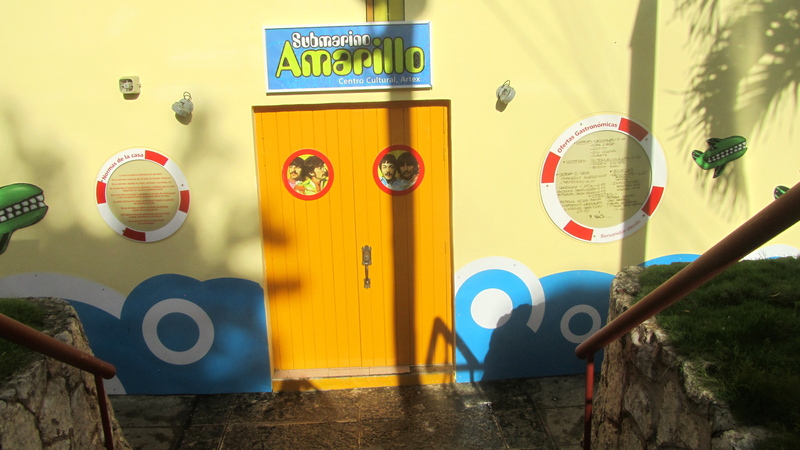 We visited Callejon de Hamel and want to show you the artwork there, much of it done by Salvador Gonzales. You can purchase items from this lady. 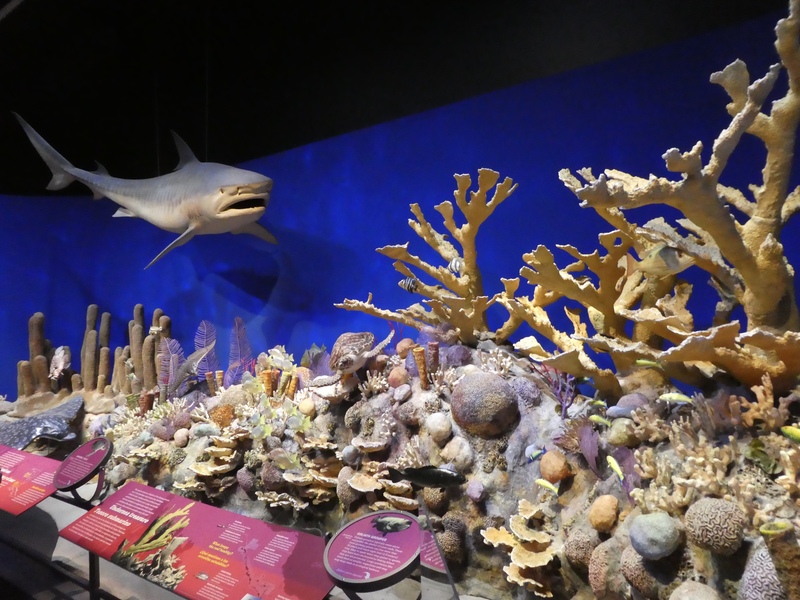 Mom and I used national geographic and wikipedia to verify facts. You may appreciate the information there also. 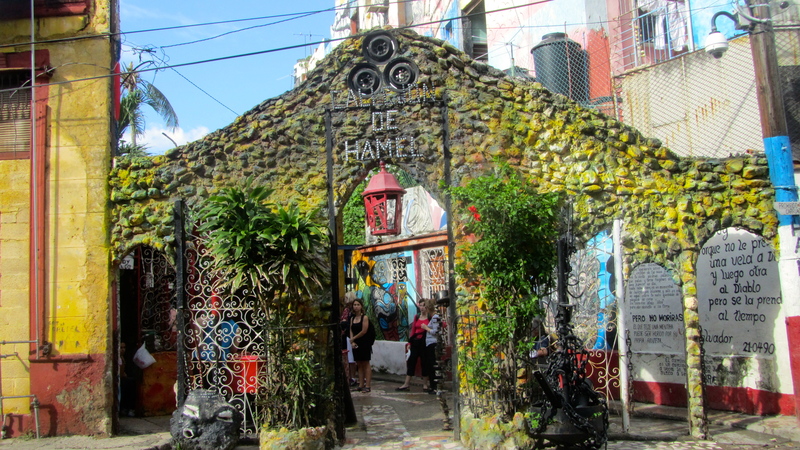 Many times you will experience dance performances at Callejon de Hamel. We did not, but you may. 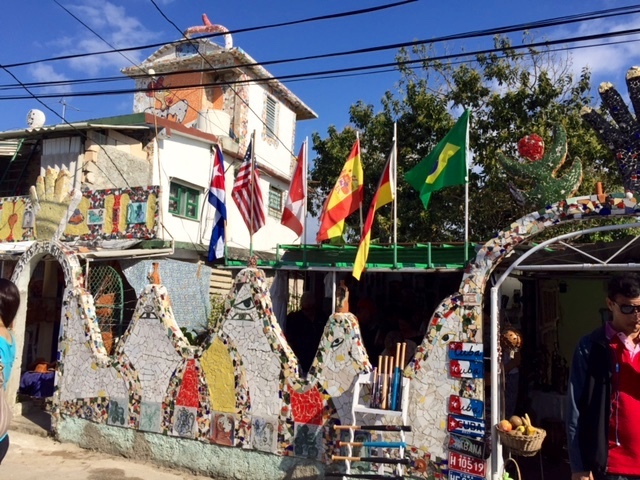 This is a very colorful street and Cuban experience you won’t want to miss. Go and enjoy it all.